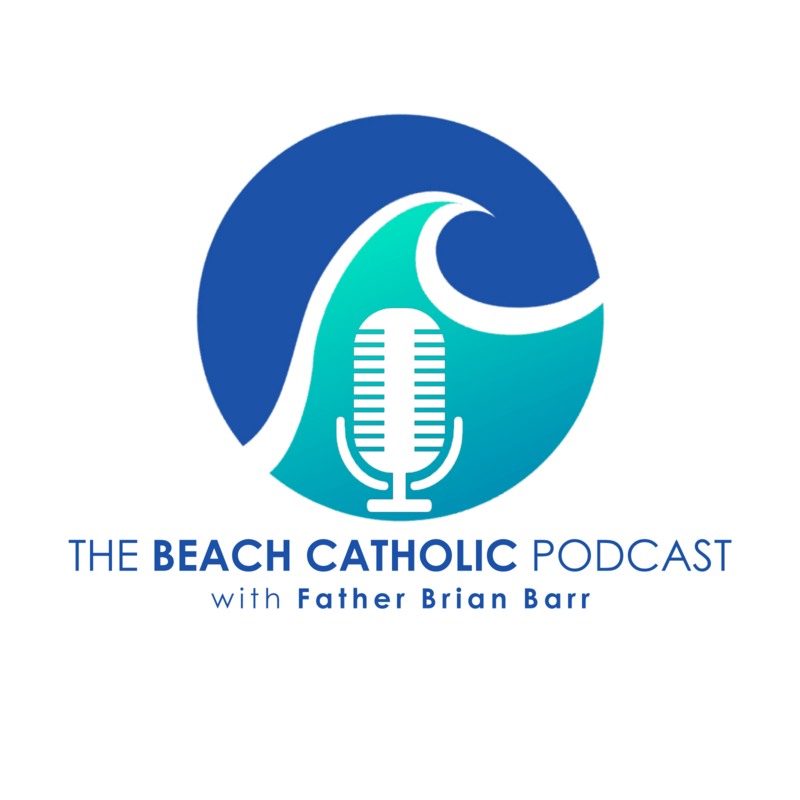 Father Brian Barr brings us some news on the future and the Beach Catholic mission on the barrier island! The podcast returns as Father Brian Barr discusses ways to approach the final few weeks of Lent! Discussion: What’s Lent All About? Father Brian Barr discusses what Lent is all about and the things we can do to have a great Lent! Father Brian Barr and Lorenz are joined by Father James Hansen in discussion about what’s most important during this time of year and what we should be focusing on as we prepare for Christmas!